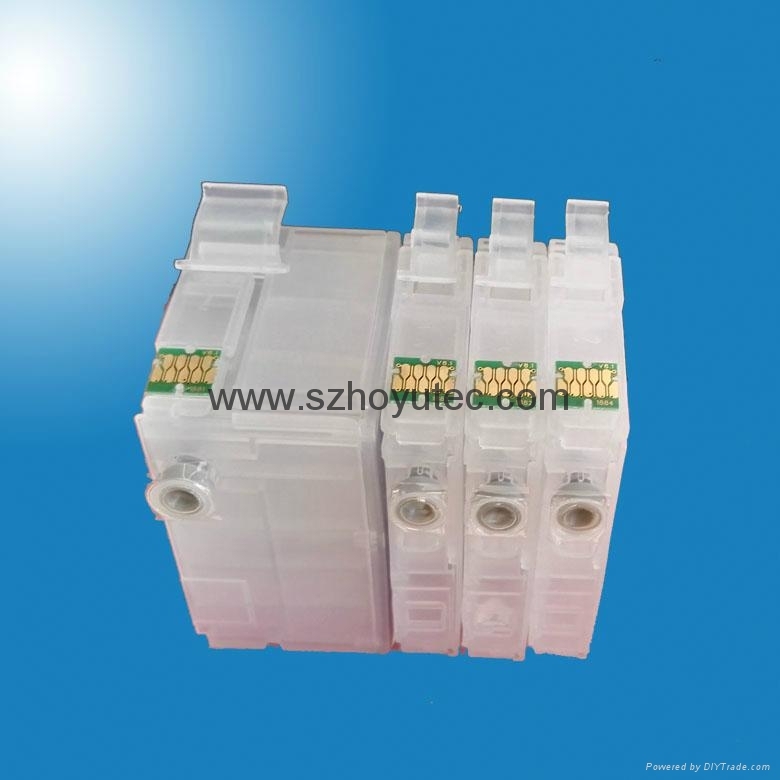 Cartridge Chips: Come with permanent chips, works for long time with refillable ink cartridges. Advantage: Refillable ink cartridges allow you to refill the ink over and over again for many times. 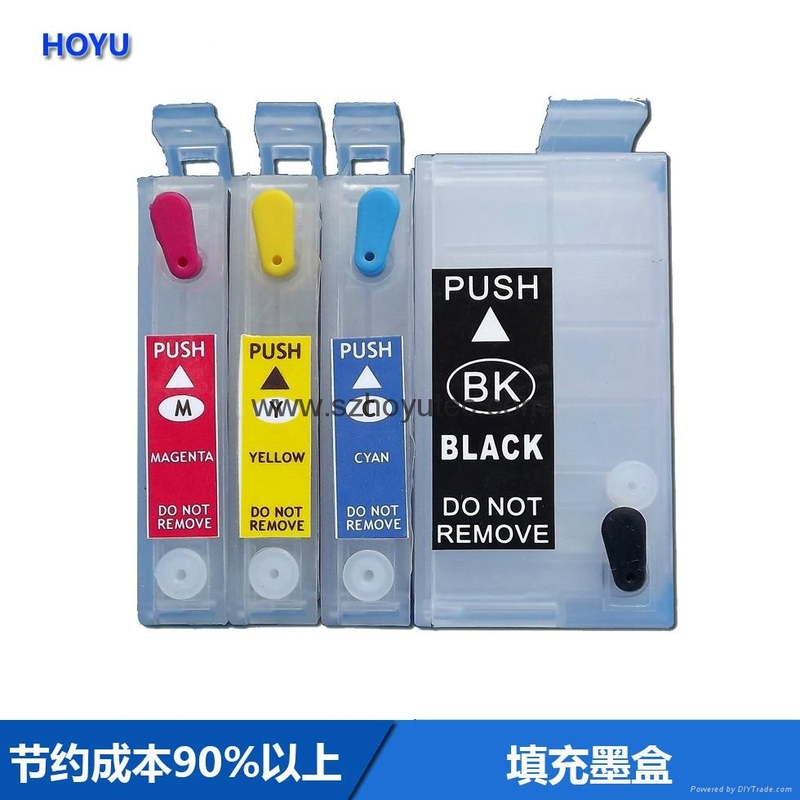 Convenient: Easy to refill the ink, when the ink level down, just simply refill the ink by the hole back of the cartridge. Compatibility: 100% Compatible with your printer withour problem, no down time, no worry. Durable: Adopt Anti-corrosion PP plastic material, which works perfect with any kind of ink like dye ink, pigment ink, sublimation ink etc. 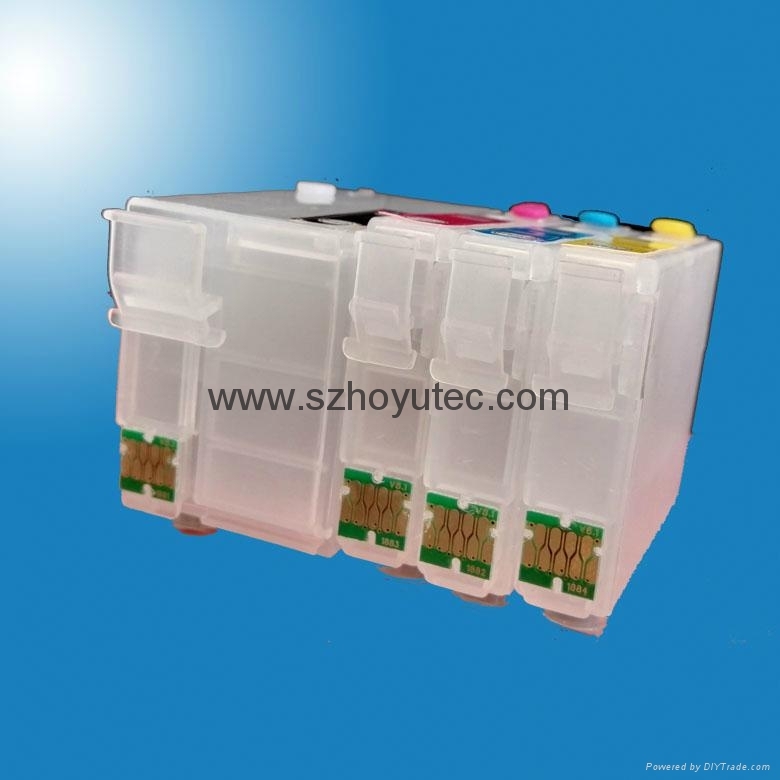 Stable: New design, which balance the ink pressure, ensure the printing fluency performance. 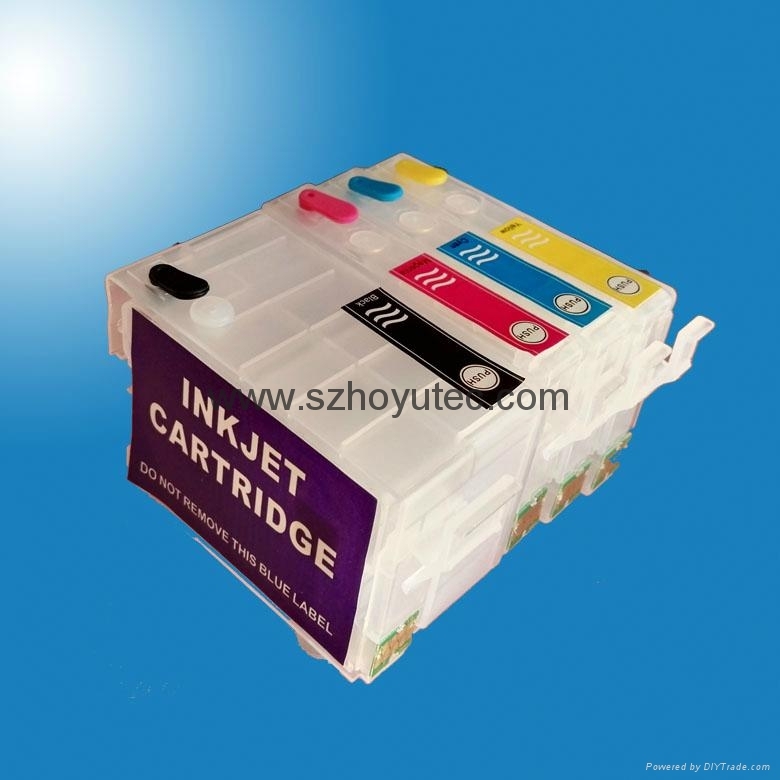 Economical: The refillable ink cartridges would help you to save at least 80% of cost on printing. Quality: The products are through more than 3 times testing by authentic printer before leaving factory. Packing: We have excellent packing solution which ensure the customers will get the intact goods! This is not an OEM product which manufactured by original printer company. The names of manufacturers and trademarks are indicated for identification purposes only and are the property of their respective owners.